If you have a passion for food and would like to share this passion with the rest of the world there is nothing better than starting your own food blog. You can share notes and compare recipes with like minded people, discover interesting new developments in the culinary world and if you put in enough work even make a decent living off it. You don’t have to set up an entire website on your own. One option is setting up your blog on platforms like blogger.com or wordpress.com – both are free and easy to set up. However there are limitations with this option as you would not own the website, there are also limited options to customize and design your blog the way you like. However if you don’t consider yourself particularly tech savvy it’s an easy way to start and you can actually begin posting in 5 minutes! The second option is to a self hosted blog. Here you would register and buy a domain name from a webhosting service. You can then download an application like wordpress to start creating your blog. If you are serious about making your blog popular and in the end making some money this is the way to go. Of course you can always start with a platform and the move to a self hosted blog later. Either way, it’s important to choose a good name for your blog. Choose a name that is distinct yet easy to pronounce and to remember. Give it some thought. You can also Google it to ensure that nobody else already has a blog registered with that name. It’s best to keep the design of your website simple and clean, that way people will be drawn to the content. Make the text easy to read. One of the most important parts are the photographs, particularly for a food blog. The key to taking good food photographs is experimenting. You don’t necessarily need a very expensive camera just the right spirit and plenty of patience! You can also look up tips and tricks online. For example, how to take food pictures with your iphone. 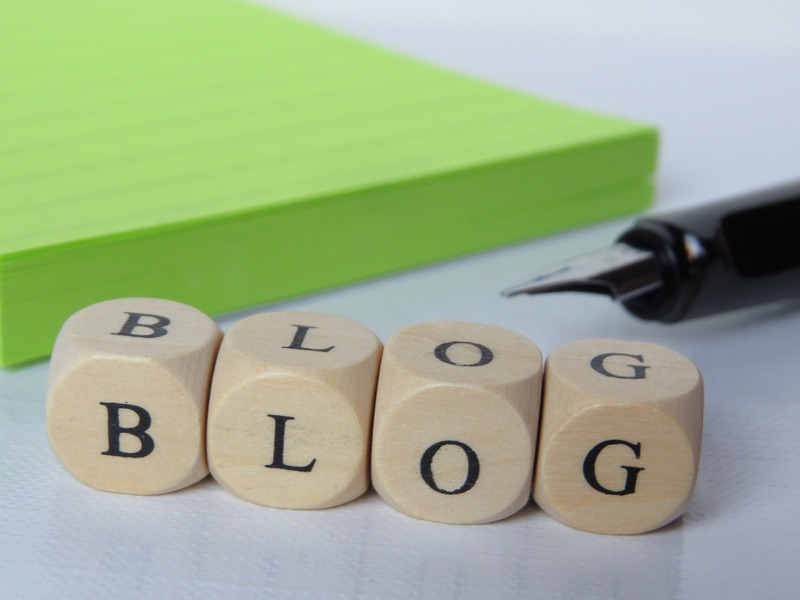 The most popular blogs and the most successful ones are those where the readers feel deeply connected to the writer. Do fill in the About Me page. Although you can blog anonymously, readers like to know your name, what you look like and where you live. Write about what makes you excited, what you like or dislike. Readers respond to sincerity. It’s also a good idea to pick a niche. 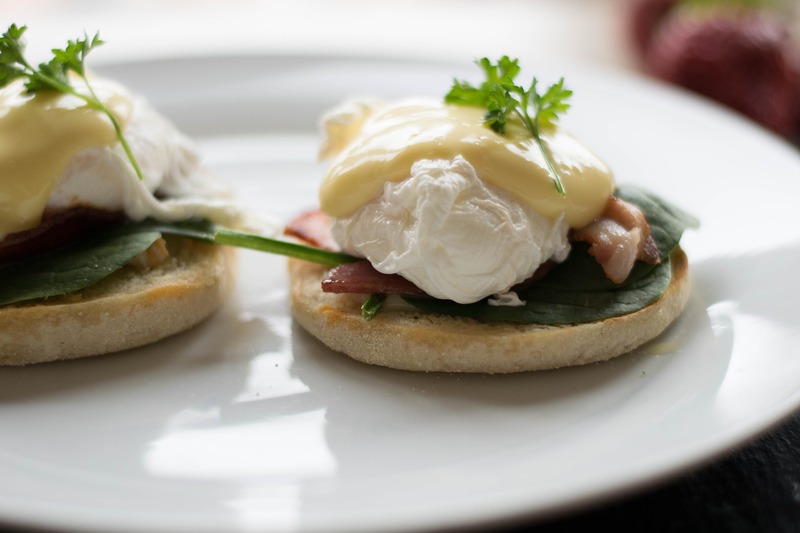 Concentrate on what you like – it can be anything from Breakfast foods, desserts, locally sourced recipes, what drives you and what you are passionate about. 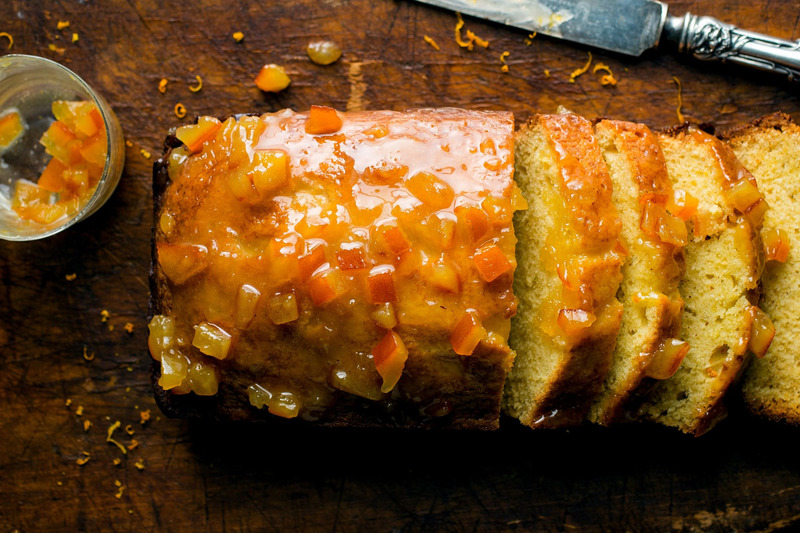 This recipe for Bitter Marmalade Chocolate Loaf is from a blog that only focuses on chocolate related recipes. It can be a fairly long time for anyone to pay attention to your blog but you can take it as a positive. This gives you the time to practise your writing and photography. Keep up momentum by posting once a week. Encourage visitors to your page to get involved by offering them the option to comment or upload their own recipes and ideas. You can build up a loyal following. Once you have a steady stream of visitors you can also start seeing financial dividends coming in. Yes it is difficult but equally rewarding! You are finally devoting your time and energy to something that you believe in and are passionate about. 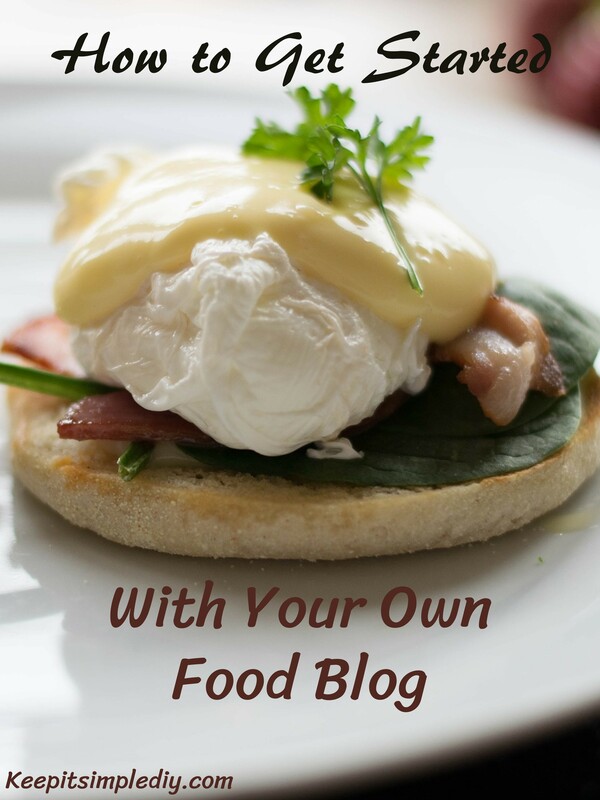 So if you have always dreamed of starting your own food blog what are you still waiting for? Go ahead and start it now. We wish you the very best! Amrita Mittal is based out of New Delhi India. A business major she is the co-founder of ChocoCraft. A firm that specialises in chocolate gifts. She loves languages, movies and writing. A newbie at blogging she writes on a variety of topics.